We pride ourselves on our caring, friendly, helpful and timely service. 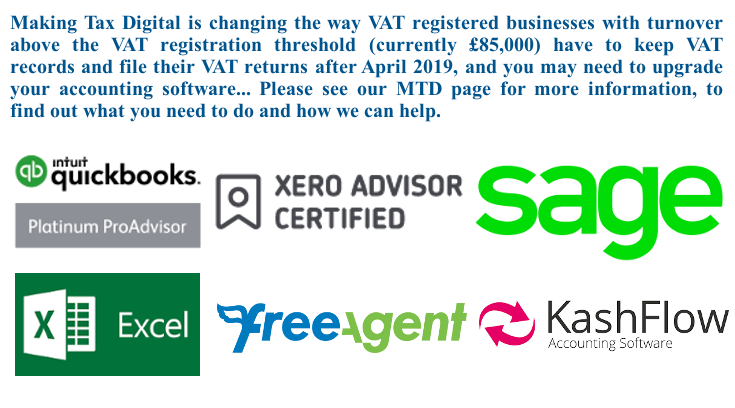 Looking after business owners, looking after your business. 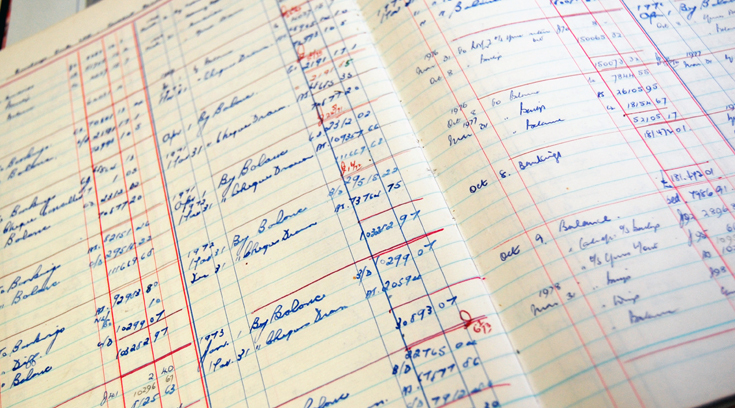 We provide straightforward and innovative tax solutions for our clients. *Warning* there are scam phone calls being made by people purporting to be from HMRC. They're claiming that they are going to be taking legal action against the person they've called. The caller's then asking to press certain numbers and for additional information. HMRC will never telephone and it's a scam. 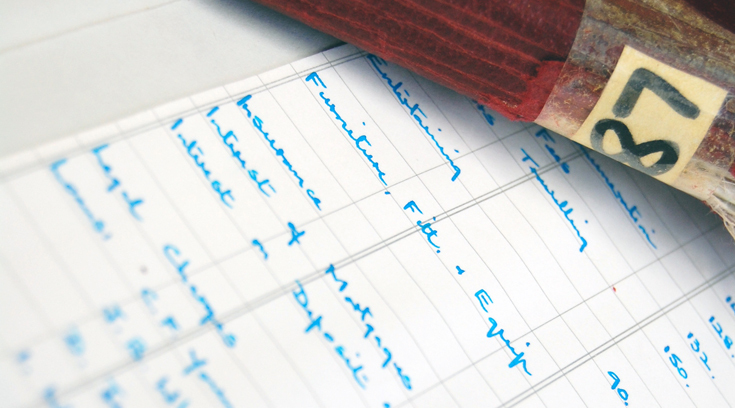 We have a selection of helpful resourses for your use. 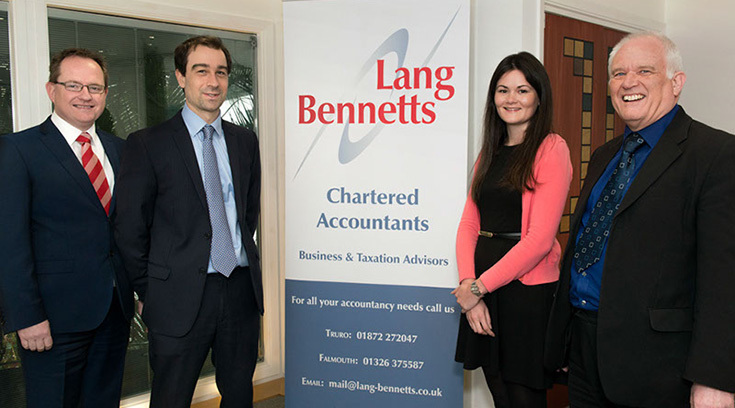 "Lang Bennetts have acted for my businesses and myself for over 40 years. Both Colin (Truscott) and David (Bennetts) have shown an interest in helping me to run my business at the Greenlawns Hotel that has gone beyond compliance." "The support Lang Bennetts have given us over the last 13 years has helped our business in a number of ways. 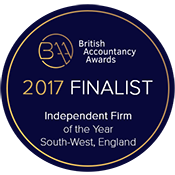 They have also helped with new acquisitions that has allowed us to grow and expand our branch network across Cornwall, Devon, Dorset, Bristol, Somerset and Wiltshire." Kneehigh is a performing arts charity operating worldwide. 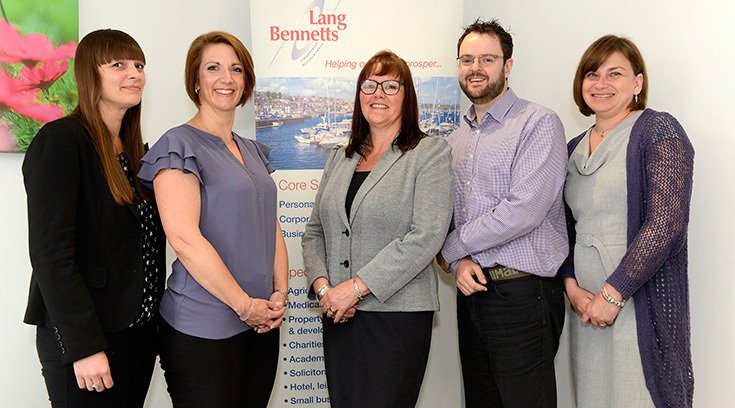 We have used the audit team at Lang Bennetts for many years and value their ability to identify and communicate important issues to the board. Over the last five years we have developed a subsidiary Community Interest Company that utilises an innovative mobile theatre. 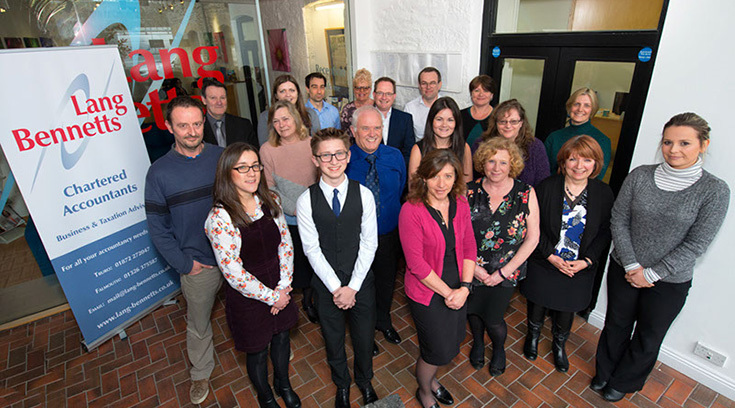 Lang Bennetts obtained a significant cash flow advantage for us as a result of some forward-thinking VAT planning which has been of great benefit to our organisation. "Cannot speak highly enough of Colin and his staff at Lang Bennetts. 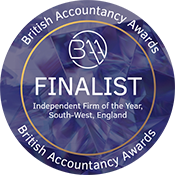 For years we were let down by an accountancy firm and dreaded going to meetings. I can now honestly say, we enjoy these discussions! Colin and his staff are friendly, approachable and nothing is too much trouble."